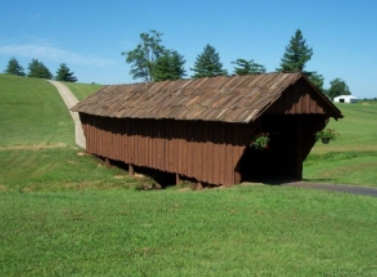 Central City Country Club is a Private, 9 hole golf course located in Central City, Kentucky. Central City Country Club golf course first opened for play in 1964. 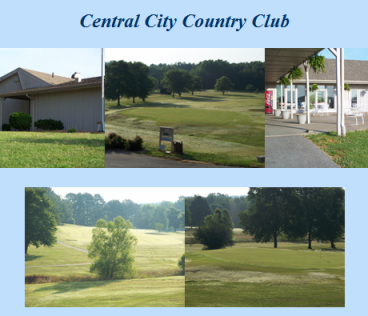 Central City Country Club golf course is fairly undulating with elevated greens and wide fairways. There is a ditch that runs through the center of the course and comes into play on several holes. There are some water hazards that come into play on several holes. Par for the golf course at Central City Country Club is 70.  The course plays to 6,202 yards for a course rating of 69.8 and a slope rating of 131. #9, a 200-yard, par 3, is the #1 handicap hole. It requires a long tee shot over two greenside bunkers.